Lethbridge’s newest development, this community lies in the heart of west Lethbridge. Set to become a hub of the west, it is minutes away from the new ATB recreation centre. The area also features the public library which is sandwiched between two schools, retail amenities and up-and-coming aquatic centre. Crossings is the place to be in West Lethbridge! 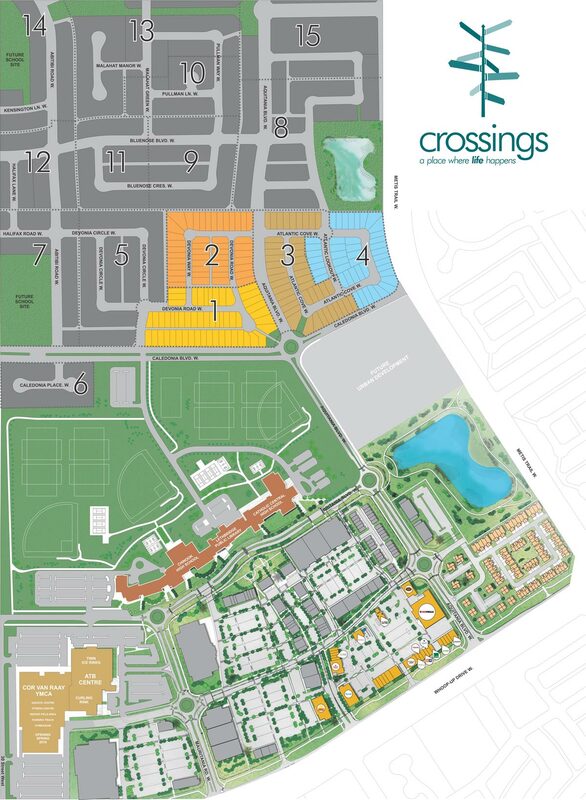 Questions about our Crossings Lots?